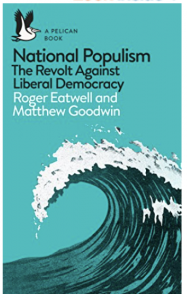 Matthew J. Goodwin is an academic, writer and speaker known mainly for his work on British and European politics, populism, Brexit and elections. He is Professor of Politics at Rutherford College, University of Kent, and Senior Visiting Fellow at the Royal Institute of International Affairs, Chatham House. 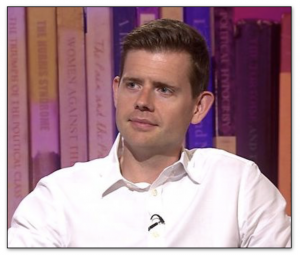 He is the author of six books, including National Populism: The Revolt Against Liberal Democracy with Roger Eatwell (Penguin Press 2018) and the 2015 UK Political Book of the Year, Revolt on the Right (Routledge), as well as Brexit: Why Britain Voted to Leave the European Union (Cambridge University Press). He has published dozens of academic studies and research reports with Chatham House on European politics and populism. He writes regularly for international media, including the New York Times, Politico and Financial Times. Between 2011-2015, he sat on the UK government’s working group on tackling prejudice and has advised many governments and departments, including Number 10 Downing Street and the US State Department. 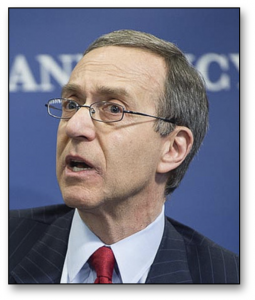 Alan Makovsky is a senior fellow for National Security and International Policy at the Center for American Progress. From 2001 to 2013, he served as a senior professional staff member on the Committee on Foreign Affairs in the U.S. House of Representatives, where he covered the Middle East, Turkey, and other related issues. At the Washington Institute for Near East Policy—a private think tank where he worked from 1994 to 2001—Makovsky wrote widely on various Middle Eastern and Turkish topics. He also founded and directed the Washington Institute’s Turkey Research Program. At the State Department where he worked from 1983 to 1994—Makovsky variously covered southern European affairs and Middle Eastern affairs for the Bureau of Intelligence and Research. He also served as the political advisor to Operation Provide Comfort in 1992 and as the special advisor to the special Middle East coordinator from 1993 to 1994. 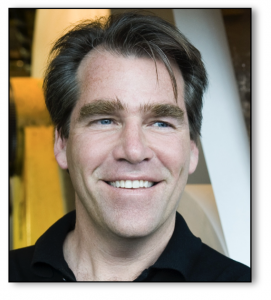 Charles Sennott is the Founder, Chief Executive Officer and Editor of The GroundTruth Project. He is an award-winning correspondent, best-selling author and editor with 30 years of experience in international, national and local journalism. A leading social entrepreneur in new media, Sennott started GroundTruth in 2014 and in 2017 launched the non-profit organization’s new, local reporting initiative, Report for America. Reporting on the front lines of wars and insurgencies in at least 20 countries, including the post 9-11 conflicts in Afghanistan and Iraq and the 2011 Arab Spring, Sennott began his career in local news covering cops, courts and municipal government. Sennott’s deep experience reporting led him to dedicate himself to supporting and training the next generation of journalists to tell the most important stories of our time. Sennott is also the co-founder of GlobalPost, an acclaimed international news website. Previously, Sennott worked for many years as a reporter at the New York Daily News and then the Boston Globe, where he became Bureau Chief for the Middle East and Europe, and a leader of the paper’s international coverage from 1997 to 2005. Sennott has also served as a correspondent for PBS FRONTLINE and the PBS NewsHour. He has contributed news analysis to the BBC, CNN, NPR, MSNBC and others. 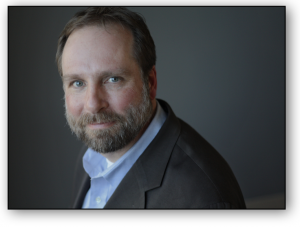 He is a graduate of Columbia University’s Graduate School of Journalism and was a Nieman Fellow at Harvard University. 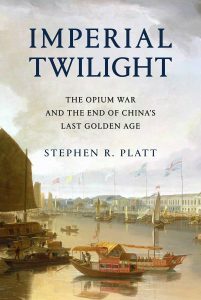 Kingdom(Knopf, 2012), which was a Washington Postnotable book, a New York Times Book Review editors’ choice, and won the 2012 Cundill History Prize.